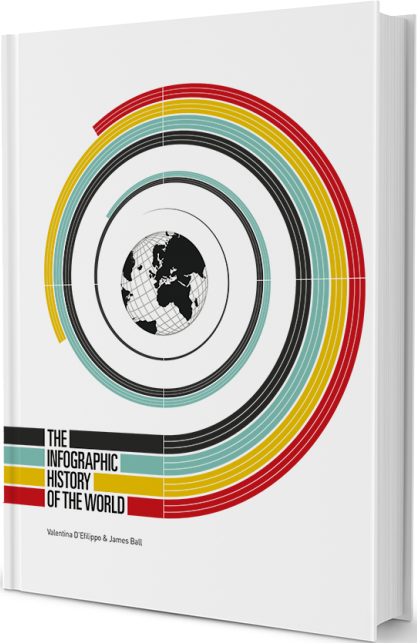 The Infographic History of the World is a new book that continues to push the field of infographics forward. Our task required research, organization and the selection of topics. Then, we needed to decide how to display data in order to tell a coherent and compelling story. 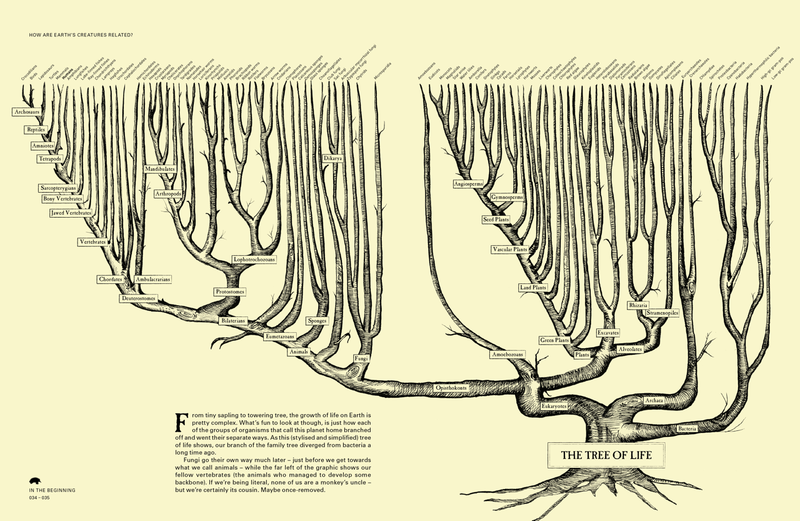 We have never considered this to be an alternative to tons of books of history, but hopefully a refreshing interpretation of what history is about. With this book, we hope to lead readers on a journey, to interpret the data and find the implications that resonate with them. We don’t pretend that every set of data presents an unquestionable truth. And, rather than looking to define the world’s history, we were looking to present readers with an unconventional interpretation of the subject. the book showcases *clever* ways of displaying data, not *clear* ways of displaying it ... Far too often I had to pore over the graphic to figure out what it was trying to say. Clearly, little has been done to check the veracity of the information in this infographic, which completely defeats its purpose.